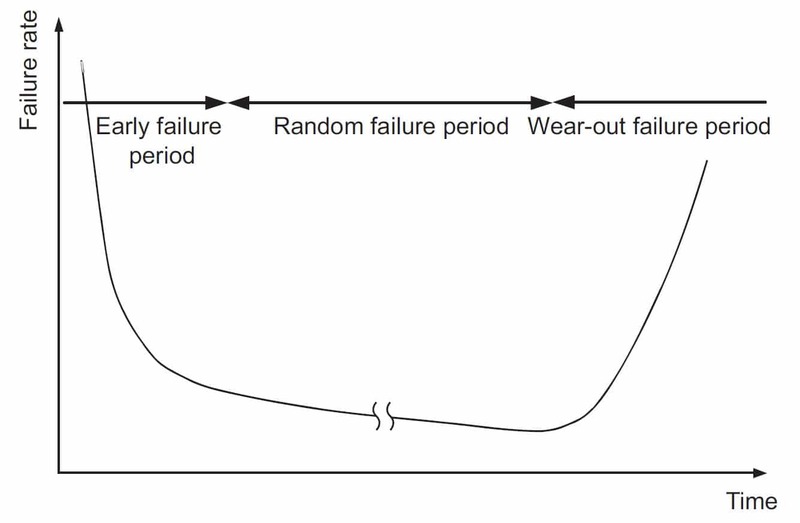 The reliability of semiconductor devices can be related to the failure rate curve called the: bathtub curve. “Early failure“ is defined as a failure that occurs at an early stage after starting the semiconductor devices is started. Furthermore, early failure rate tends to minimize over time. When it come to semiconductor devices, most early failures are due to defects that form during the production process and faulty materials – this is why semiconductor testing is critical. “Random failures” take place once devices having latent defects have already failed and been removed. During this period, the leftover high-quality devices operate stably. The failures that occur during the course of this period can usually be linked to randomly occurring excessive stress, such as power surges, and software errors. “Wear-out failures” take place due to the inherent lifetime of the device due to wear. When a semiconductor device enters the wear-out duration, the failure rate tends to increase rapidly. This is affected by the usage conditions. Accordingly, for the production of highly dependable semiconductor devices, it is crucial to reduce the early failure rate and to ensure the long life and durability against wear-out failures. 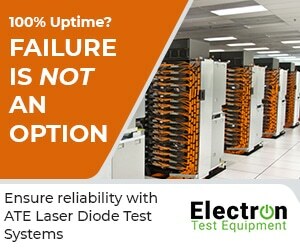 To reduce the early failure rate and improve semiconductor reliability, Electron Test Equipment ensures product quality assurance of semiconductor devices and samples by using Automated Test Equipment for reliability. With this equipment, companies can continue improving quality control procedures as well as a variety of assessment procedures, including electronic characteristics testing and burn-in tests. 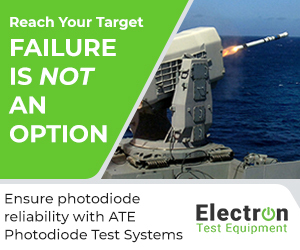 Additionally, to provide the important product longevity for the lifetime of the device, the company utilizing the ATE systems from Electron Test equipment can ensure reliability in their test products throughout the design and development stages.